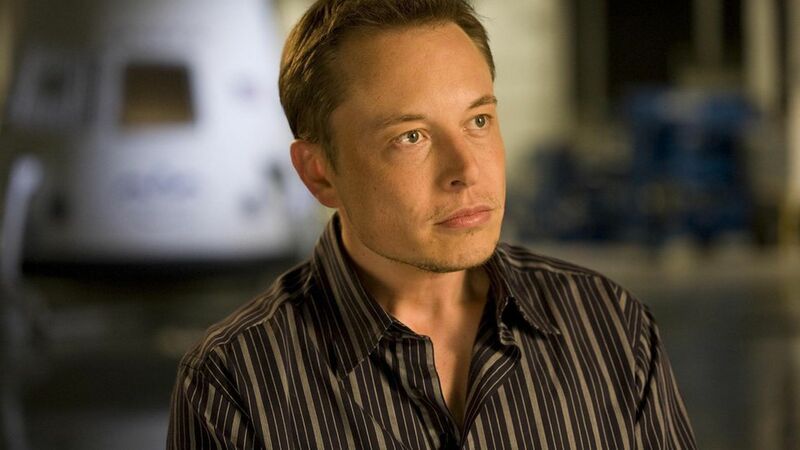 When Elon Musk wrote the 2013 white paper outlining the idea for a tube-based transportation system, he said he wasn't interested in building it himself. So three different startups raised hundreds of millions of dollars to do it. Now, it appears Musk wants to execute his idea after all, according to a Bloomberg report that was also confirmed by CNET. Tunnel vision: Musk recently tweeted that he'd gotten "verbal government approval" to build a hyperloop between New York and Washington. The reports that Musk wants to jump into the race come the same week that one startup, Hyperloop One, said it made progress in testing its own system. Musk's interest could jeopardize the three startups that have raised a combined $200 million for their projects. In a statement to Bloomberg, Musk's Boring Company (which wants to build roads through underground tunnels) said: "While we're encouraged that others are making some progress, we would like to accelerate the development of this technology as fast as possible."